David Bradley, who is also known as the Curious Confectioner, is to compete in the Cheese Carving Championship as part of London’s East Village Cheese and Wine Festival. 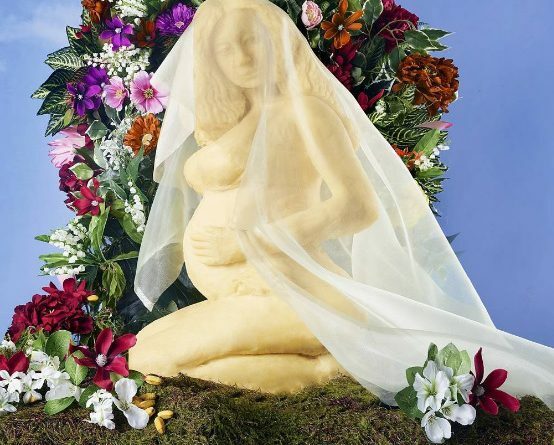 He teamed up with The Robin Collective, a creative company to carve out the maternity photo of the singer out of 45 pounds of Cheddar cheese. 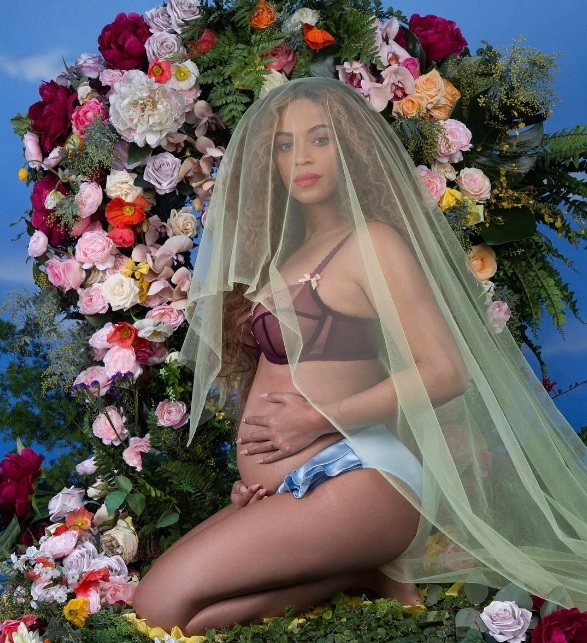 The sculpture was based on the Instagram photo of Queen B holding her baby bump although the original plan was to include Babybel in the stomach. Did Beyonce like it? We’re still waiting for her comment.